We all seem to be busy. Lots of things we HAVE to do and tons of things that we just LOVE to do. It's easy to see the time we spend with loved ones on the wane. Sunday supper has been a disappearing tradition around the country and the Sunday Supper Movement aims to bring families back together in the kitchen and around the dinner table one Sunday at a time. National Sunday Supper Day is another step toward this goal. One way to counteract this trend is to spend the day with family preparing and sharing Sunday Supper. For more information visit wwww.sundaysuppermovement.com. I know, from experience, that our most loved ones won't always be around, so if you can, take advantage of this and following Sundays. If you, like the Reagans on Blue Bloods, already have this tradition, kudos to you. 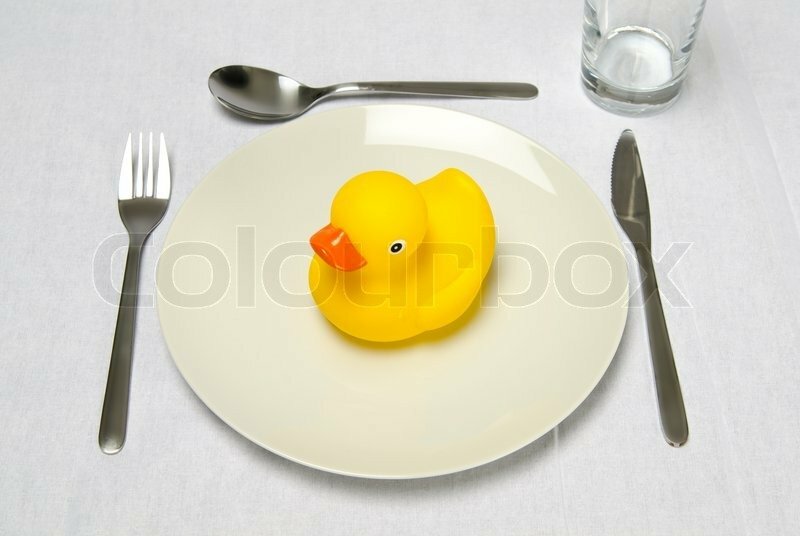 I still have a National Day for you....it's also National Rubber Duckie Day. An interesting history behind this day if you have a historical bent.